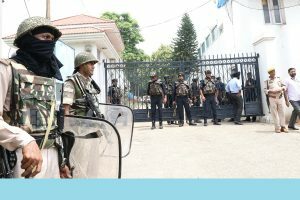 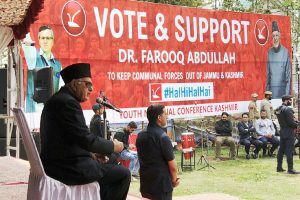 Supporters of separatists and terrorists tried to create a scare among the electorate by pelting stones at several polling stations on Monday evening. 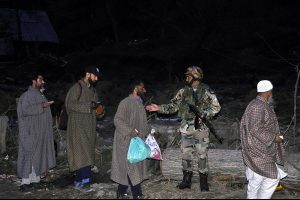 An official report said that all 23 POJK residents were fresh arrival in India. 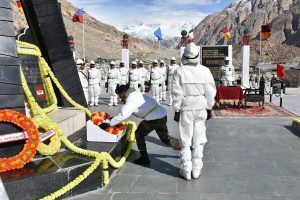 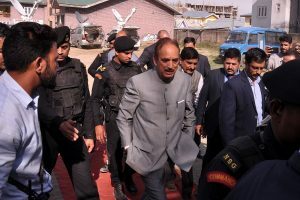 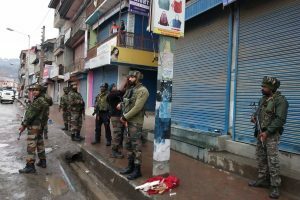 Pulwama, where more than 40 CRPF personnel were martyred in a terror attack in February, is also a segment of the Anantnag seat and polling there, along with South Kashmir’s Shopian, will be held on 6 May. 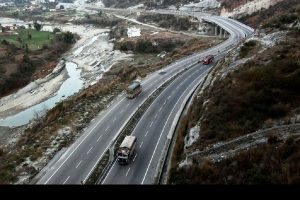 An official spokesman said that the ban on the Srinagar-Baramulla stretch of the highway has been withdrawn for Wednesdays and now onwards it will be applicable only on Sundays. 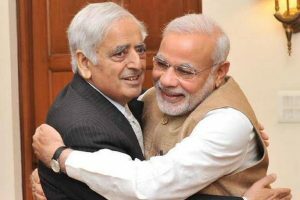 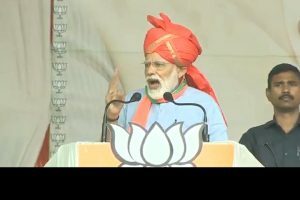 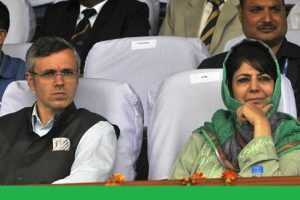 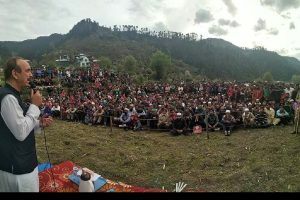 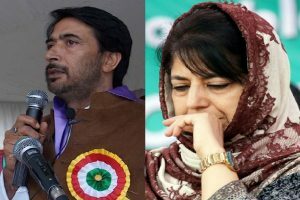 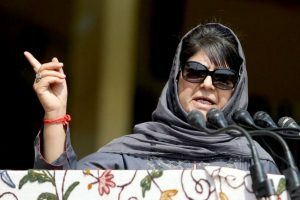 Mehbooba, in her rallies, was stressing that her father Mufti Sayeed had formed the coalition government with the BJP with the hope that Modi, with the massive mandate he got in the 2014 elections, would carry forward the peace initiatives of Vajpayee with Pakistan. 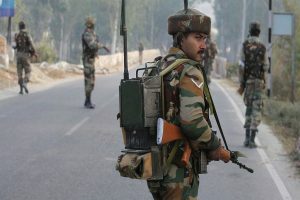 The union home ministry had, on Thursday, ordered suspension of trade through both cross-LOC points, Poonch in Jammu and Uri in Kashmir, following reports of Pakistan based elements misusing these routes to push in weapons, narcotics and fake currency. 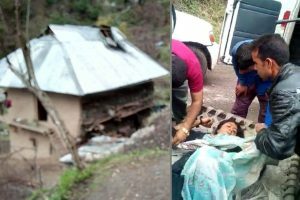 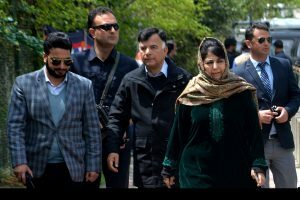 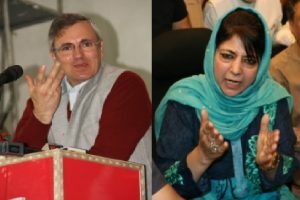 Mehbooba had gone to a shrine at Khirram in Anantnag district to pay her obeisance and was returning to Bijbehara when the incident took place.